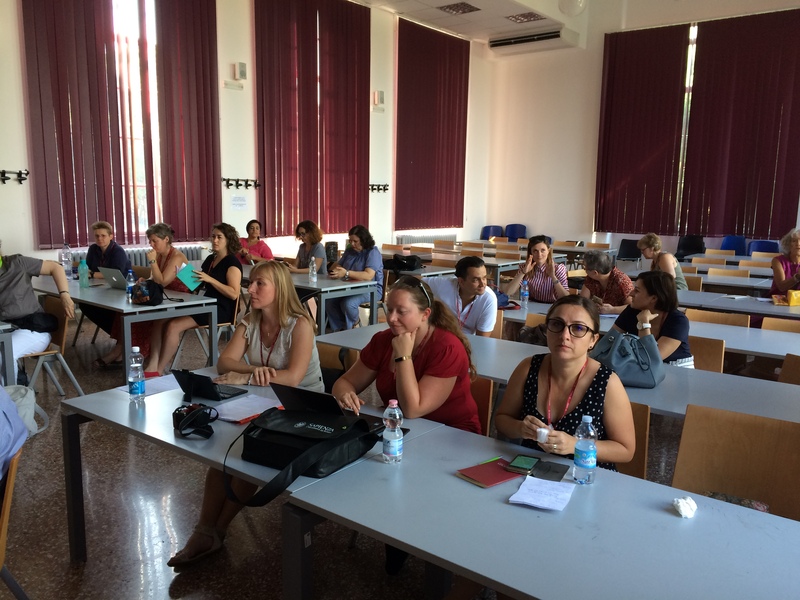 The second Erasmus Staff Week for librarians and information professionals organized by Sapienza Library System will discuss the role of academic libraries, trying to identify some trends and to envision their future. 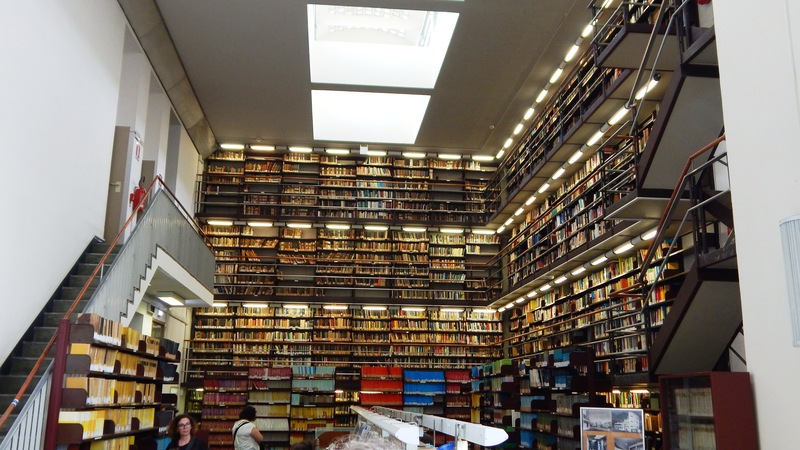 What does it means being an academic library at the dawn of 2020? The focus will be on the relationship among mission statement, students and academic staff needs, and constantly emerging instances. How to keep the right balance among these potentially diverging strengths? 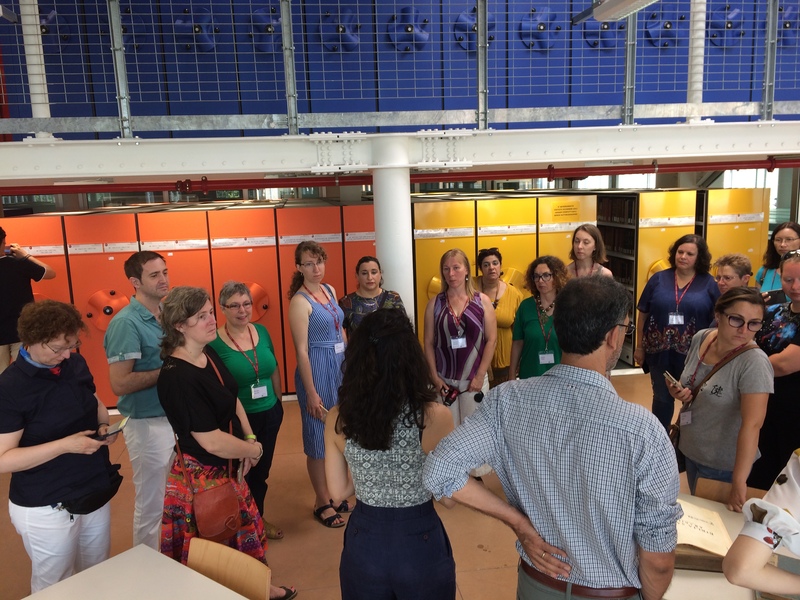 How to affirm the library’s role in a rapidly changing scenario? How to transform the uncertainty in a force of evolution? 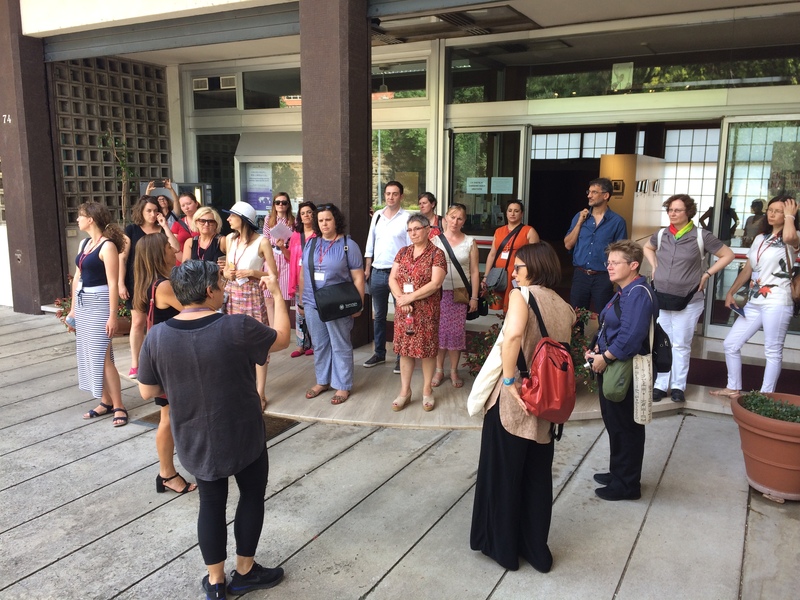 The aim of the 2nd International Staff Week for Libraries is bring together librarians and researchers in order to share successful or even controversial experiences, services and initiatives and to foster the discussion. 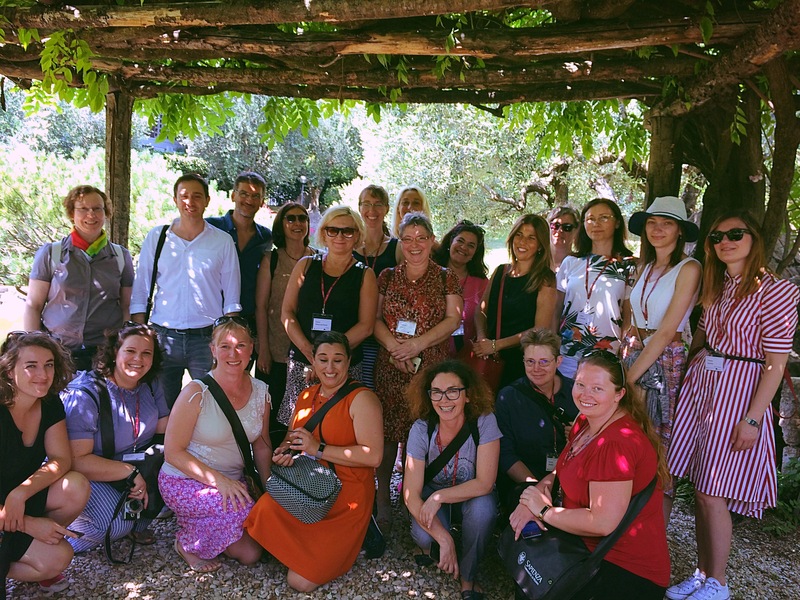 For a successful Staff week, active participants play a big role in exchanging ideas and experiences in order to have fruitful discussions with colleagues. Applications will be selected on the basis of potential contributions to the Staff week’s outcomes (See Job description and Abstract in Application form). Have a working knowledge of English language in order to present and participate. Please, compile the online form. 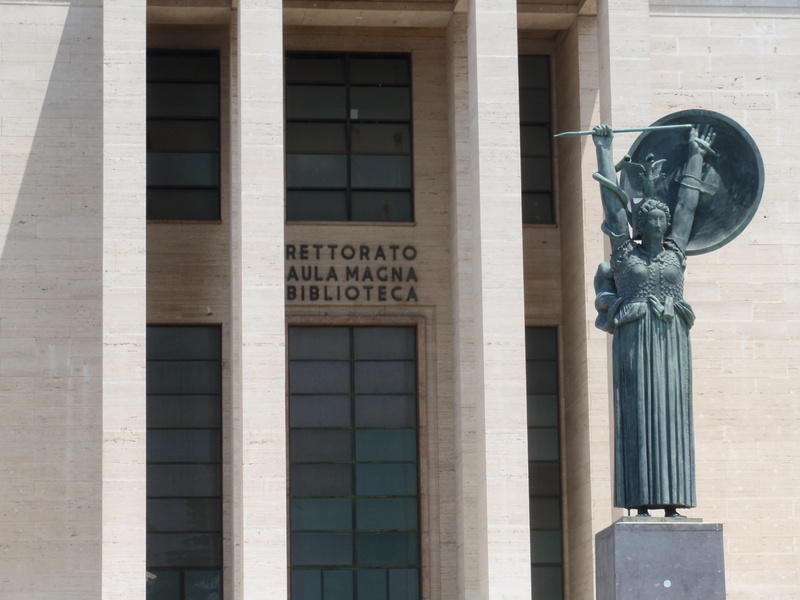 The venue will be the Sapienza University (main campus and off-site locations in Rome). All participants will be asked to participate actively to the sessions. 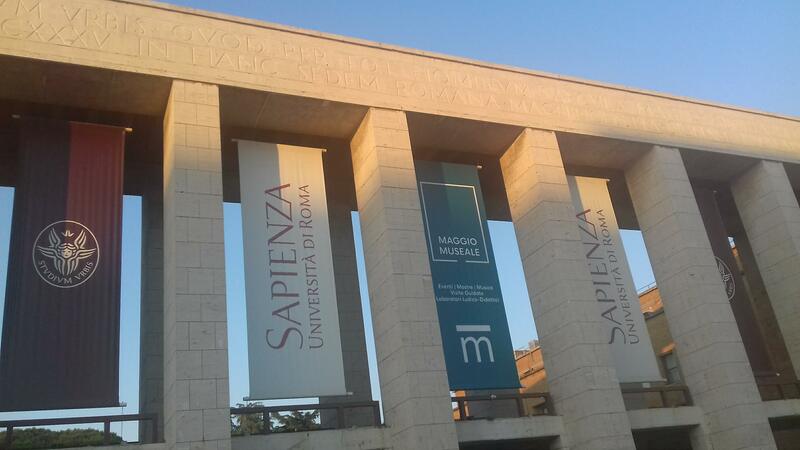 The schedule of the week will include presentations both from Sapienza and its partner institutions, and round tables among participants. The final programme will be sent by email to participants. Confirmation will be sent by email before Tuesday, 12th March, 2019.